Convenient catalog browsing on an online shop is an essential part of a successful sales strategy. If customers can’t quickly find the goods they want to buy, they are more likely to leave a website without making an order. That’s why every ecommerce merchant should think about improving products sorting on their stores. In today post, we describe a tool that is built to increase the usability of the default Magento product catalog – Mirasvit Improved Sorting for Magento 2. 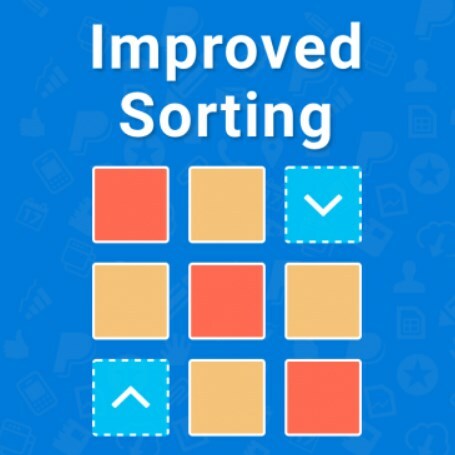 The extension adds extended sorting options, allowing customers to organize the products listing by bestsellers, newest, top rated, most viewed items, and more, which drastically improves browsing experience on a web store. Besides, the Magento 2 smart sorting module provides the ability to create rules based on various factors for the products display on the catalog. Thus, online store owners can place their best-performing products at the top of the listing and push not popular and out of stock items or products with lower ratings to the end. Below, we dive deep into the Mirasvit Improved Sorting extension’s functionality and show how to configure it in the Magento Admin. Website performance is one of the main concerns for every ecommerce business. Online stores with slow loading pages have lower conversion rates and sales since they provide negative user experience and make shoppers leave a website without a purchase. 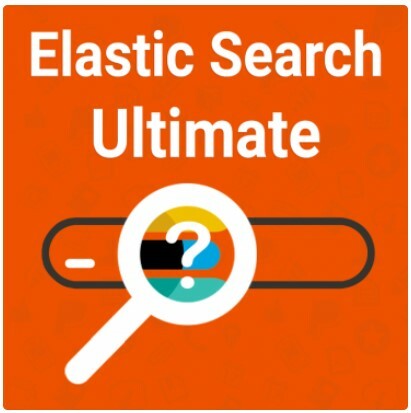 That’s why it is important to use performance monitoring tools that can quickly identify issues slowing down your web store pages. Besides, a reliable monitoring extension should have an alerting system, so that merchants will be able to rapidly react to any problems and fix them before customers are affected. 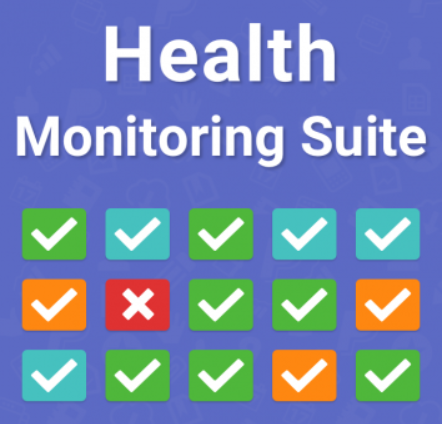 Mirasvit Health & Performance Monitoring Suite for Magento 2 helps store owners to track changes in the code and configuration settings and view main website performance indicators. The extension provides an automatic reporting system that sends notifications to admins if it finds issues negatively affecting the website functionality. 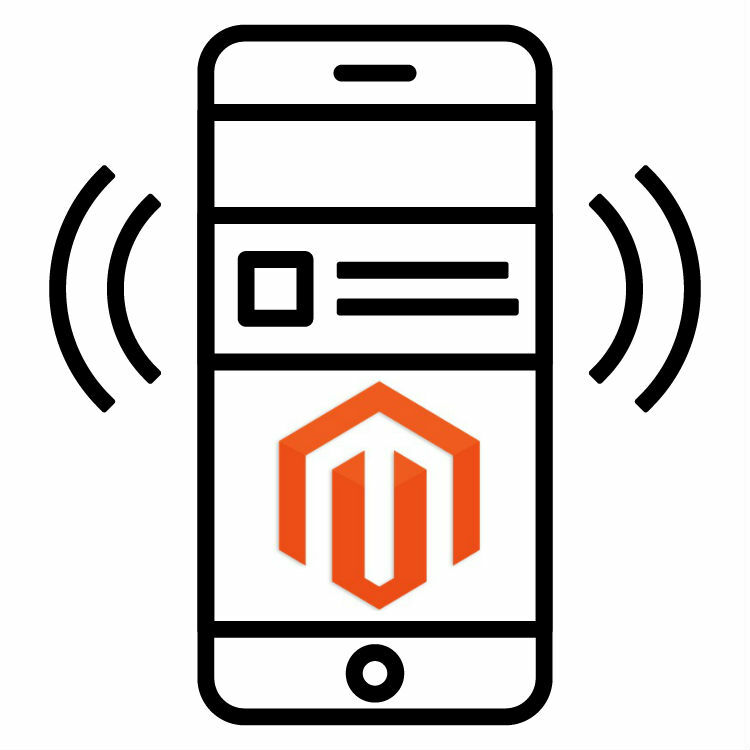 In the following post, we explore the functionality of the Magento 2 performance monitoring extension in more detail. 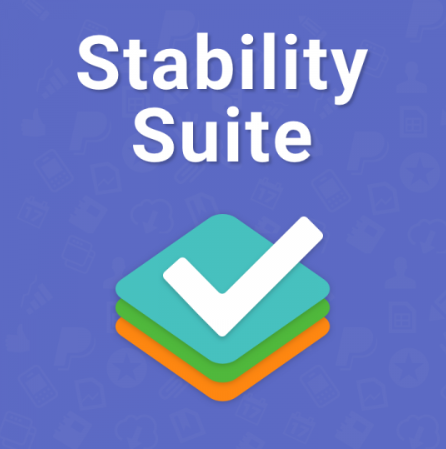 Today we want to present you a new module from Mirasvit – Stability Suite for Magento 2. 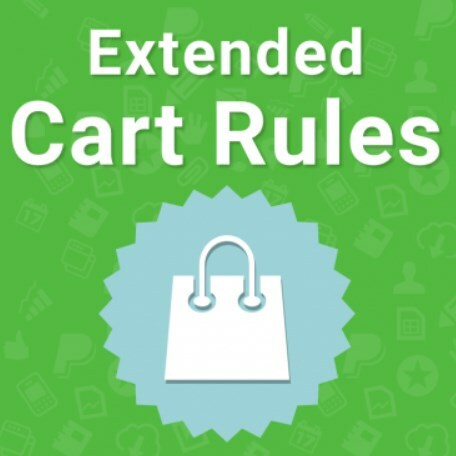 The extension helps ecommerce merchants track changes in the code and configuration and monitor website performance to ensure that everything functions properly. 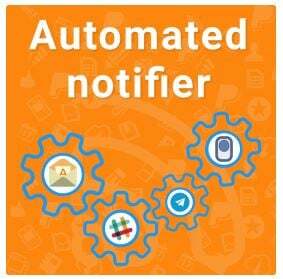 If the module identifies some negative effect on, let’s say, your website pages loading speed or increase in occurring errors, it will send you an automatic notification. Let’s have a look at the module’s functionality in more detail. Web store visitors don’t like spending too much time to look for a product they need. That’s why it is critical to provide customers with convenient catalog navigation and clear structure of your online shop. 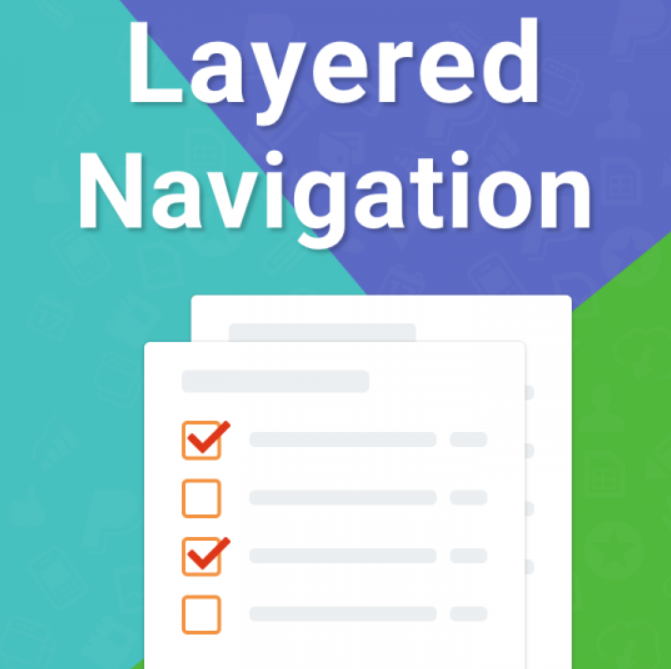 With the Layered Navigation Magento 2 extension by Mirasvit, you can drastically improve shopping experience on your store and, as a result, your conversion rates. 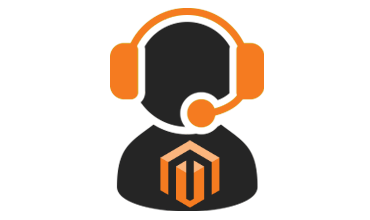 The module enhances the default Magento 2 functionality in many ways, replacing standard category filters and adding some new features.